I'm an everyday Jewish mom and I make videos about Jewish family stuff. 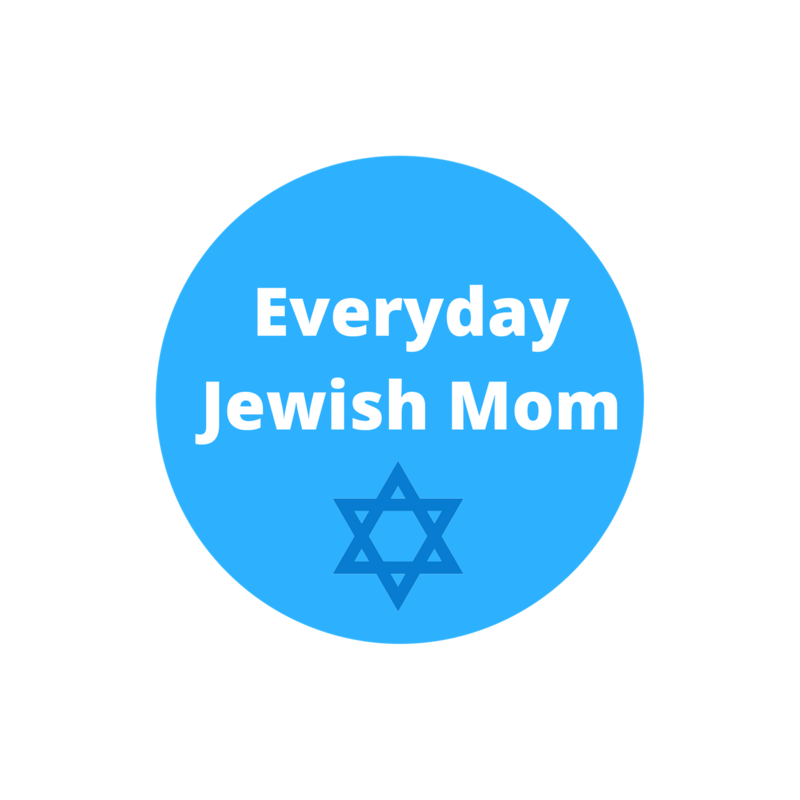 http://bit.ly/EverydayJewishMom I started my Youtube channel because raising Jewish kids in our busy modern world takes a bit of planning and creativity. I love to come up with ideas for squeezing in Jewish holidays, (almost) weekly Shabbat candle lighting, and performing acts of loving kindness. I create new videos every week to hopefully inspire other families to squeeze a little Jewish into their everyday life.